We already bought some of the things we will need for the baby. We have been watching videos on Youtube and also had a great amount of advice from friends - and we really appreciate them!!!! It is difficult at a first moment to determine what will be important/useful for the baby. When you visit baby stores, everything seems to be important,... and after talking to a sales consultant I am under the impression these products are a "real necessity"!!! That's why I rely more on the advice of my friends that already have babies! They make the process less overwhelming and more real. I also understand that people can talk about their experience and that each baby is different. 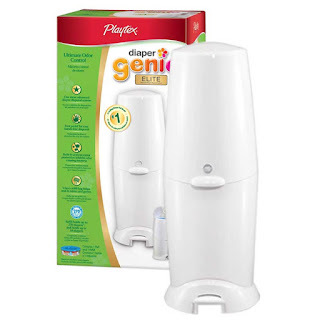 So, here is a list of the products that I believe we will use with our baby and that's why we already purchased them. That the first thing we got for the baby. 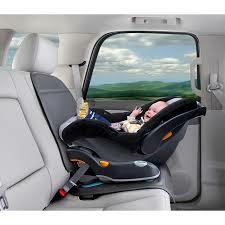 It is a difficult task finding a stroller, there are so many options and price points in the market. We decided to go with a travel system from Graco. It seemed to be good quality and durable. 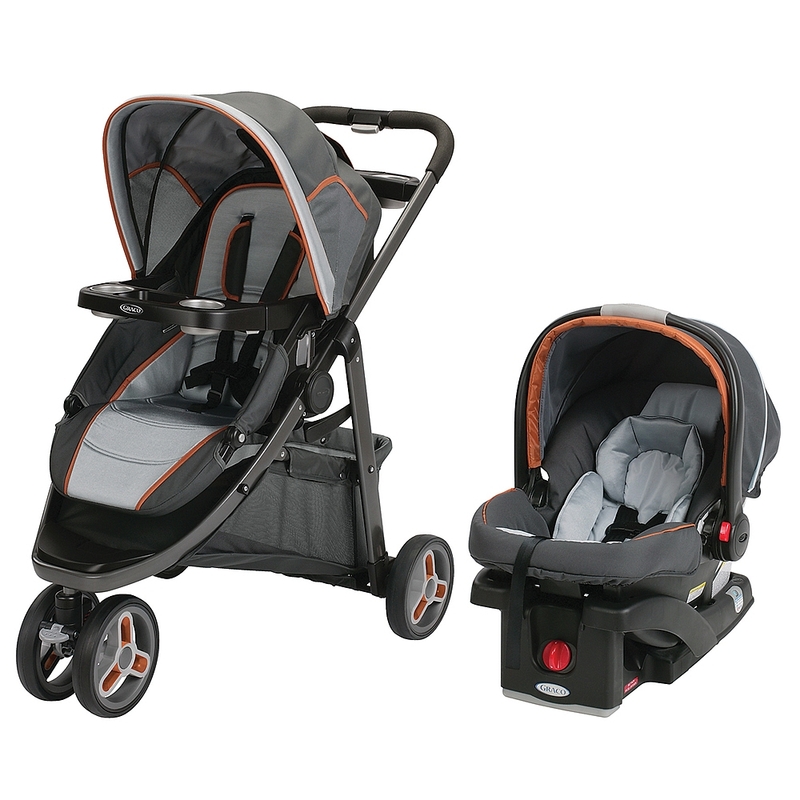 Some features that caught our attention are: the possibility of having the baby facing both directions; the large storage compartment, the click and connect system, the fact that we could use only the car seat. Ron picked the colour, he liked the grey. According to the manufacturer, this stroller can last for a long time, since it "grows" with the baby. 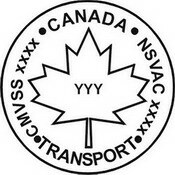 It is important to mention that, if you live in Canada, the car seat should be bought here (and not in the US). The Government has specific regulations regarding safety. We were informed that the day we leave the hospital a nurse will come to our car to ensure that it has the "National safety mark" and it was installed properly. For more information, please visit the Government website. Since we live in a 3-story townhouse, we thought it would be really important to have a baby monitor allowing us to keep tabs on our baby while we are in another room. 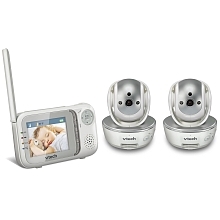 The model we chose from v-tech has good reviews and comes with 2 transmitters (cameras with night vision and audio) and one receiver (monitor). We bought ours at Babies R Us. 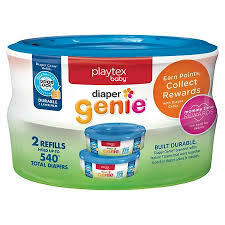 After some research online, we decided to go with the diaper genie. I like the idea of having a foot pedal to open and close. 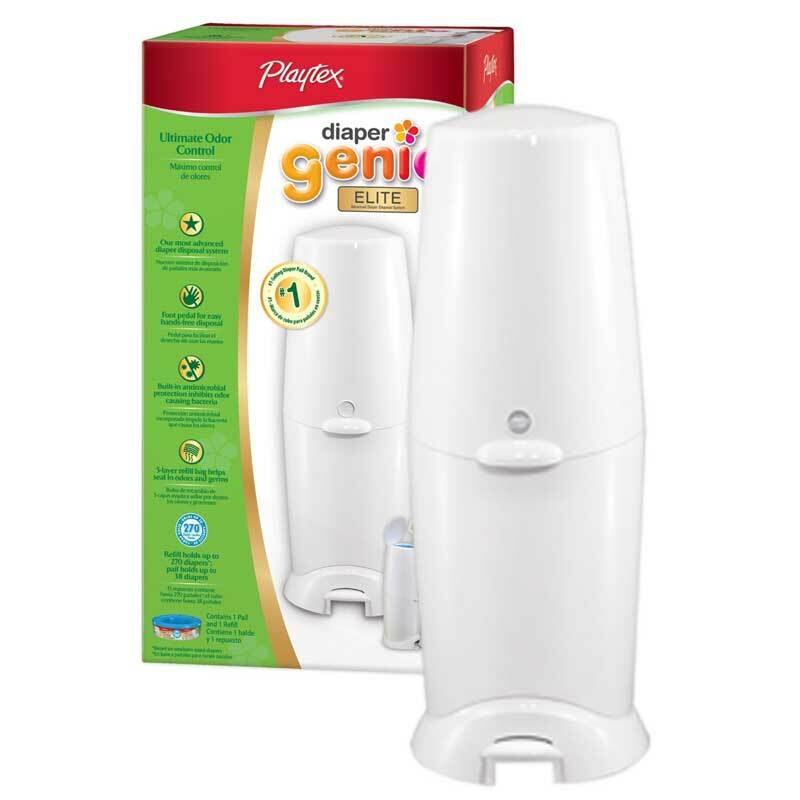 It also offers odor control through a carbon filter. There are special plastic refills (bags) required, and they can be pricy, however you can find good deals on them at Costco. We picked the white one to match the furniture. 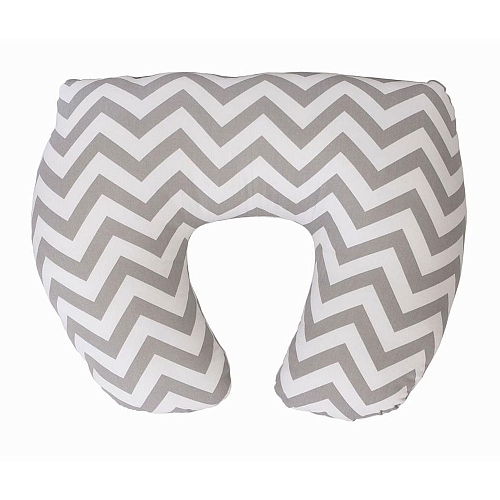 I read that "nursing pillows work wonders", and honestly, I can see it being pretty useful when breastfeeding in a glider or anywhere around the house. We purchased the Jolly Jumper, however it is not machine washable (my bad!!! did not check that before buying it), but it was a great deal. We are considering buying a second one from Boppy - machine washable, if we find a good deal. We thought it would be a good ideia to have something to protect our car. I hope it works! I think this mat is adorable and I hope our baby will like spending time on it. 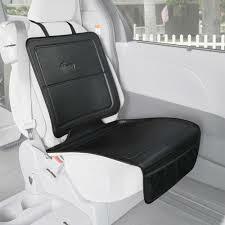 I also think it is easy to take with us to our friends' house. Any advice on these or other products?